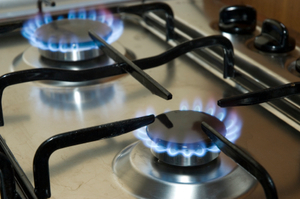 The rising prices set by gas suppliers are partly responsible for the increasing level of inflation in the United Kingdom according to a reportÂ by an energy helpline. New data released by the Office for National Statistics clearly showed that CPI (consumer price index) inflation had risen to 0.4 per cent on the previous month's figures â€“ rising from 4 per cent to 4.4 per cent. It was suggested in the article that because of the rising gas prices, customers may want to compare energy prices in a bid to get a better rate from their gas suppliers. â€œThe UK rate was 4.0 per cent whereas the EU's as a whole was 2.8 per cent,â€ the statement continued.